Founded in 1978 and headquartered in Yorktown, Virginia, Cybernetics is a privately held corporation specializing in the design and manufacture of high performance disk, tape, and virtual tape storage solutions. 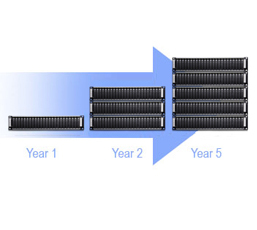 Our product line features cutting edge technologies which have been rigorously tested to deliver seamless compatibility and solid reliability, along with innovative- and exclusive- features that provide greater functionality, data accessibility, and return on investment than any other storage solutions provider can match. 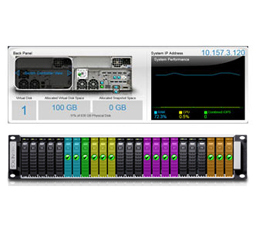 The High Performance, Scalability, And Reliability You Need, Without The High Price. 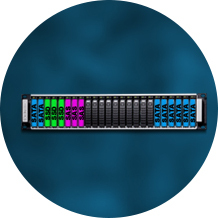 We have put our iSAN® Series to the test, head-to-head against competing solutions like Nimble Storage, EMC, Data Domain, Tegile, and more. Upgrade your controller(s) to faster models - when and if you need the extra power in the future, with zero downtime. Easily monitor and manage resources, physical disks, RAID®sets, virtual disks, users, and more. 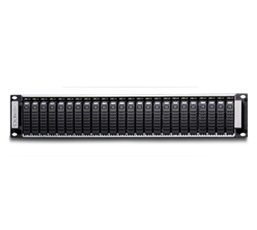 Start with a capacity that best fits your needs now, add capacity as your data demands grow. 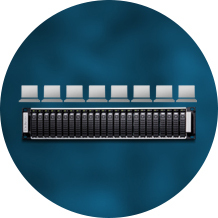 Virtualization optimizes IT resources, reduces energy costs, and makes management easier. 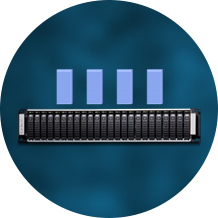 The right storage to satisfy the IOPS needs of virtual machines. 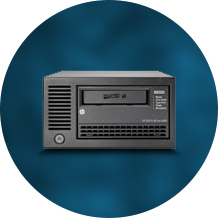 The iSAN® Series is loaded with on-board data protection features like snapshots, remote deduplicated WAN replication, and portable disk or tape backup. 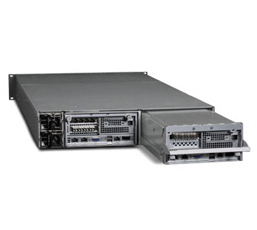 Mix and match SATA, SAS and SSD disk drives to your specific requirements. 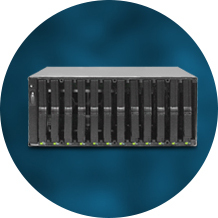 The iSAN® + iNAS® is a storage, file and backup server in one simple, intuitive solution. Designed with incredible flexibility for adapting to your environment. 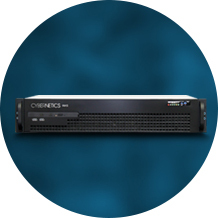 Cybernetics' LTO tape backup solutions are everything you've asked for in data protection. 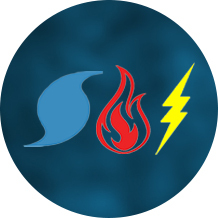 Cybernetics' VTL backup models deliver a breakthrough in disaster recovery.